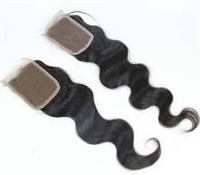 Our Virgin Brazilian Body wave hair bundles have a beautiful S-wave pattern that will give you the length and look you desire. 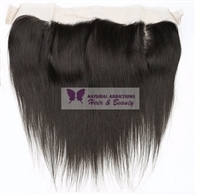 Pair it with our virgin Brazilian body wave lace closure or lace frontal for a more natural look. 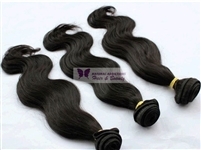 Our Virgin Brazilian Curly hair bundles blend beautifully with the 3a/b/c and even some type 4 natural hair textures. 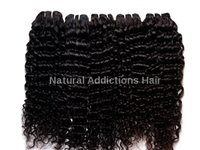 Our Virgin Brazilian Deep wave hair bundles have a beautiful deep defined wave pattern. Increase your hair volume & achieve the look you desire with this gorgeous wave pattern! 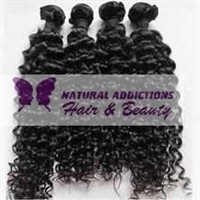 Our Virgin Brazilian Natural Wave hair bundles have a beautiful natural wave texture reminiscent of the wet & wavy hair texture. Perfect for a trip to the coast or an island vacation. 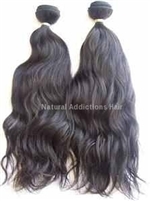 Add the length you desire with our Virgin Brazilian Straight hair bundles and pair it with our virgin Brazilian lace closure or lace frontal for a more natural look. 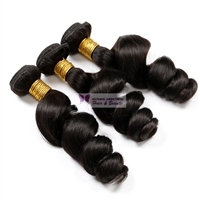 Due to its natural density, with Brazilian hair, less is more. 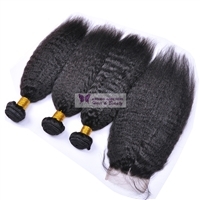 Also because of its density, it is less likely to frizz than other hair types like Indian Hair. 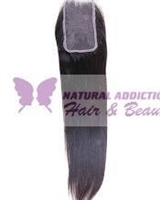 This hair is extremely versatile-it amazing! 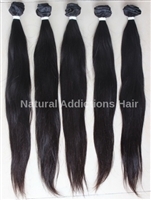 It's luster is low to medium and most bundles come in a natural color 2-3. 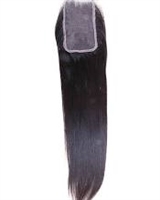 Some bundles may have lighter natural highlights. Some bundles are a natural 1b color. 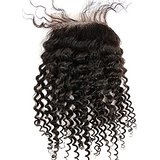 Our Virgin Indian Curly hair bundles blend beautifully with the 3a/b/c and even some type 4 natural hair textures. 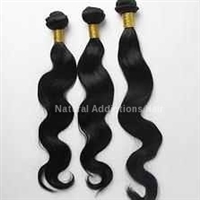 Our Virgin Indian Natural Wave hair bundles have a beautiful natural wave texture reminiscent of the wet & wavy hair texture. Perfect for a trip to the coast or an island vacation. 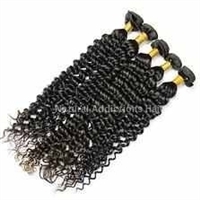 Our Virgin Indian Deep wave hair bundles have a beautiful deep defined wave pattern. 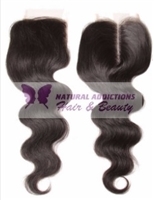 Increase your hair volume & achieve the look you desire with this gorgeous wave pattern! 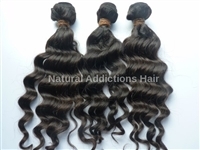 Our Virgin Indian Loose Wave hair bundles have a beautiful loose curl that will give you the look of a large rod set. 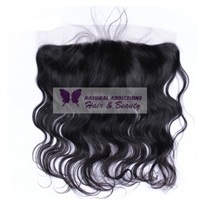 Lace Closures are used to protect your natural hair from daily damages such as heat damage. 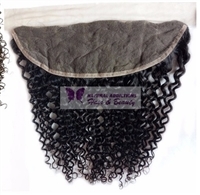 Our lace closures can be bleached,dyed, flat ironed, and curled.